Deborah Cooke has an honours degree in history, with a focus on medieval studies. She is an avid reader of medieval vernacular literature, fairy tales and fantasy novels, and has written over fifty romance novels and novellas. 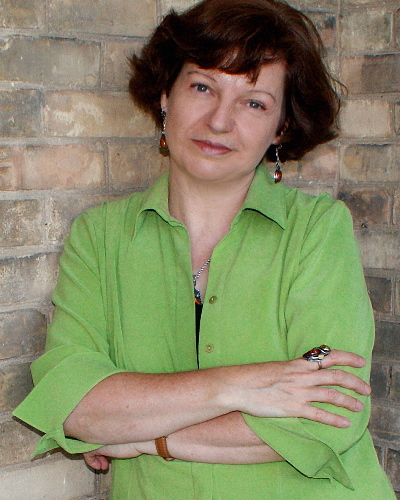 As a multi-genre author, Deborah writes contemporary, paranormal romance as Deborah Cooke, as well as medieval romance and fantasy romance set in other times and places under the name Claire Delacroix. She has also written time travel romance and mainstream with romantic elements as Claire Cross.